Why: The reason I love this cover is two-fold. One, Farideh is one of my favourite fantasy heroes and I love reading about her in the Brimstone Angels novels. Two, the entire composition, with a certain Shadovar stronghold in the background, and Farideh prominently in the background, in an action-packed pose no less, is just amazing. 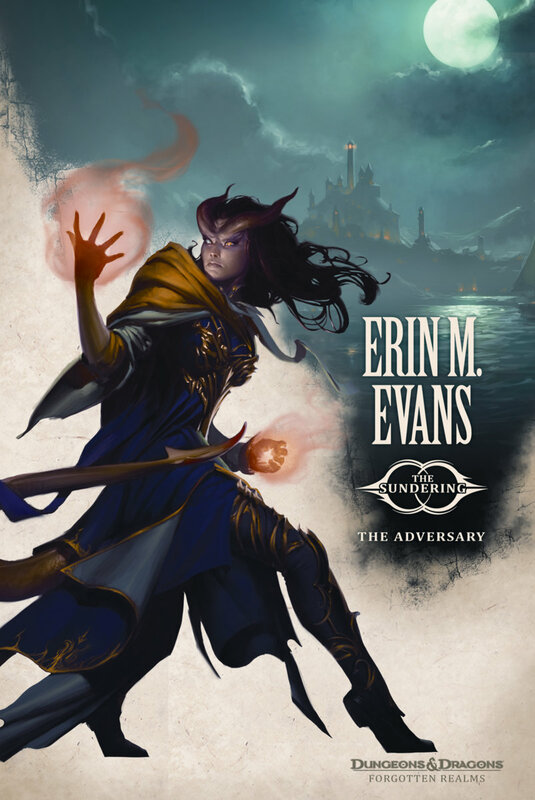 Of the three The Sundering novels I’ve read so far, this is definitely the best of the three. 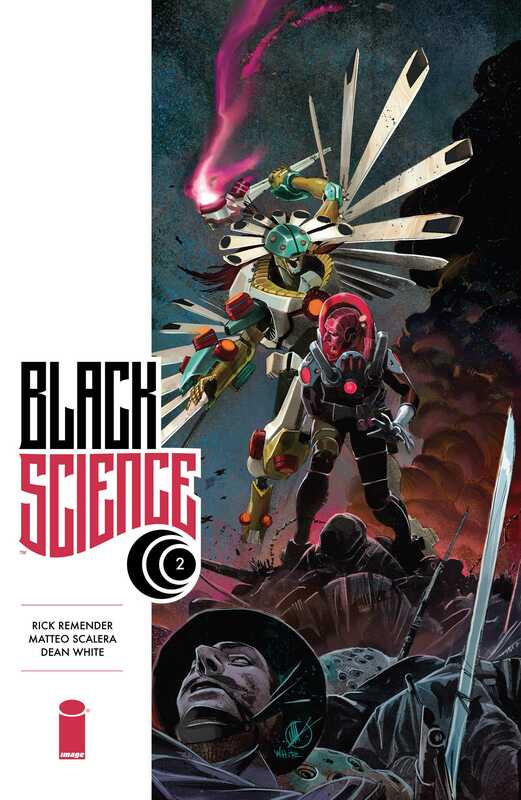 Why: Black Science is a series with its feet firmly in two separate places. The first is an alien world where frogs are the dominant intelligent species. The other is an alternate earth where World War II era German soldiers are the big antagonists, although not quite the top dog, for that is a big twist in the second issue. Scalera and White’s cover here features both these worlds prominently and links them together with the presence of Scientist Grant here, who is one of the lead characters of the series. I just love Scalera and White’s aliens in this series and this cover is a fantastic example of that. Posted on December 25, 2013, in 12 Days of Best Covers of 2013, Book Lists and tagged 12 Days of Best Covers of 2013, Aliens, Art, Black Science, Book Art, Book Lists, Brimstone Angels, Comics, Comics Art, Cover Art, Cover Artwork, DC Comics, Dean White, Dimensional Travel, Dungeons & Dragons, Erin M. Evans, Farideh and Havilar, Forgotten Realms, Frog Aliens, Image Comics, Matteo Scalera, Rick Remender, Science Fiction, The Adversary, tieflings, Wizards of the Coast. Bookmark the permalink. Leave a comment.